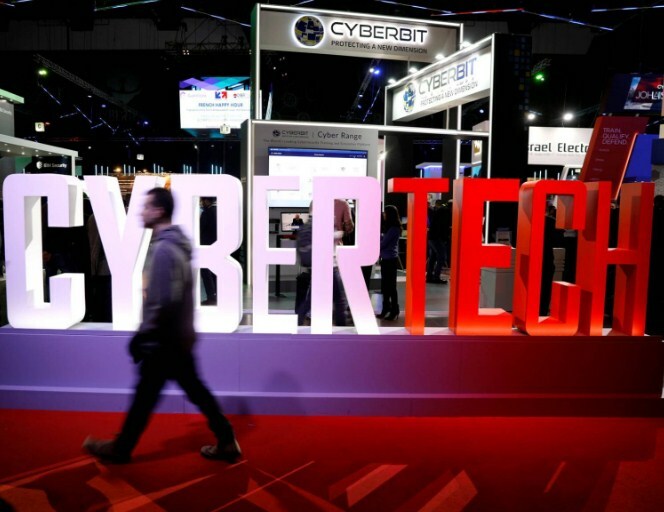 The security experts gathered in Cybertech warn that the criminal offensive is aimed at the cloud, cars, appliances and even games or subtitles. Computer crime advances at the same pace as technology and even goes ahead. The attacks are already in the fifth generation. From the viruses of the nineties, if you are not using any antivirus it went to the interference of the networks, to the intrusion in the applications, to the theft of data and, in recent years, to the great global attacks. But this year, the main security experts gathered at the Tel Aviv Cybertech , the largest international meeting of the sector to which attends invited by the Israeli Ministry of Foreign Affairs, await an upsurge in the criminal offensive : sixth generation. The entry doors of computer attacks have multiplied, says Oded Vanunu, head of vulnerability research at Check Point, who believes that a phenomenon of global scale similar to an arms race is taking place. They will be stronger, faster, more sophisticated. They will take advantage of the entire connected world, from information clouds, cars or social networks to subtitles, games, drones or seemingly harmless elements such as games or robotic vacuum cleaners. Udi Mokadi, general director of Cyberark, one of the largest companies in the sector and present in 70 countries, shares this forecast. The world is changing dramatically. It is no longer worth protecting a single organization, but it is also necessary to control suppliers. An attacker seeks the shortest, fastest and most defenseless path. They are professionals, they do not go in their pajamas . Security is a necessity and you have to go ahead, go on the offensive. The cost of an error is really high, he says. The managing director of Blumberg Capital, Ehud Schneorson, points out that the global solution is for machines to replace men in the prevention, detection and resolution of attacks. It is the application of artificial intelligence with superpowers, he explains. The problem, which has been discussed at the last summit of top international leaders in Davos, has been placed on the scale of climate change or natural disasters, says Gil Shwed, one of the founders of Check Point. If you only work in the detection , we are lost, he warns. The figures support the global concern. Every day there are a million alerts of as many types of attacks. A decade ago, the ways to attack were reduced to about 50 and the daily threats registered were a thousand. Check Point laboratories perform four million simulations each day to analyze attacks ranging from the cloud to any type of device. The cloud is essential because it provides security before they reach the devices, says Udi Mokadi. This strategy of offensive and rapid action has been successful. Israel has presented a balance of zero damage from attacks last year, according to Yigal Unna, director general of the Israeli cybersecurity directory. Microsoft managed to abort the Bad Rabbit infection in 14 minutes, according to the company's head of security, Diana Kelly. The Israeli government's obsession to cover all fronts vulnerable to cyber attacks, which they say makes them the second most threatened country behind the United States, has led security officials to create a free emergency telephone number similar to 112 . The service, which has the telephone number 119, receives about 540 calls per day and records about 40 phishing cases , 12 malware infections, 20 vulnerability alerts and 40 international warnings. Any citizen who suspects that they have suffered a security breach in their systems or devices may request the intervention of the computer equipment, formed by students for the most part, to resolve the threat or intrusion. Yigal Unna defends the service. It works as prevention of epidemics. So we can identify the patient zero, he explains.